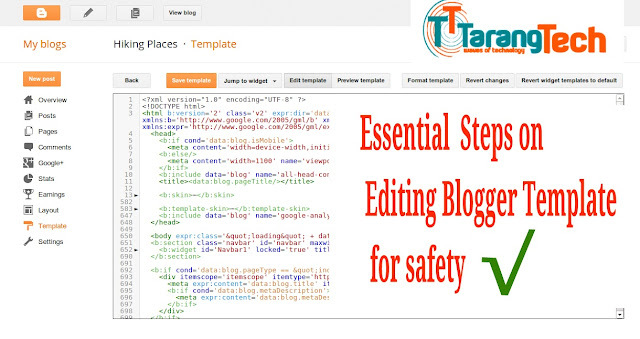 At every Edit , every blog template change or any other thing you done with your blogger template , you must follow this safety steps. If any thing goes wrong , your whole blog , time , money will be wasted. So keep in remember , always follow these steps. Lets say you are going to Edit this code line. Just separate that code from other lines and keep a comment to find it again easily.
" /* your comment" format. Now , in a later occasion you will be able to easily find your edited code. After every edit you make just click on [Preview] and check whether all are OK. If there is a error you will find dialog like this. Read the error message very carefully and find out what is the error.